Click here to register. Space limited so register today! 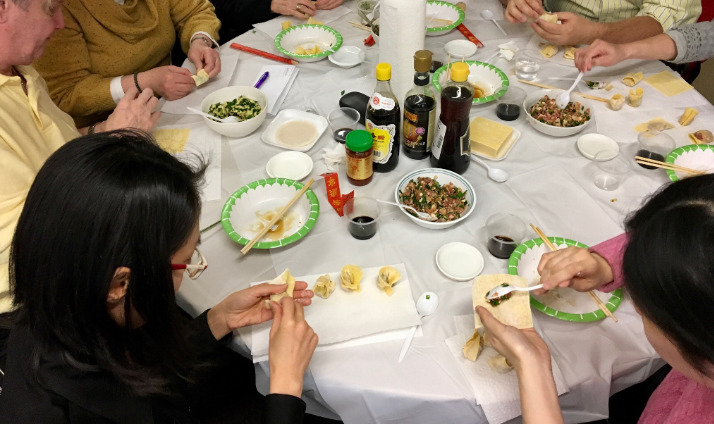 Get ready for the Lunar New Year by learning how to make your own lucky dumplings with Auntie Tina Yao at DIY Dumplings. All participants receive a dumpling maker and Auntie Tina’s famous recipe.